Transform Toggle between Big Toggle, a heavy strongman, and Little Toggle, a light speedster! Discover endless surprises that the LittleBigPlanet Community have created and shared for you to enjoy, with new levels and games to play every day. Then if you're feeling inspired, flex your creative muscles with the powerful and intuitive customization tools, to bring your own imagination to life in LittleBigPlanet 3. 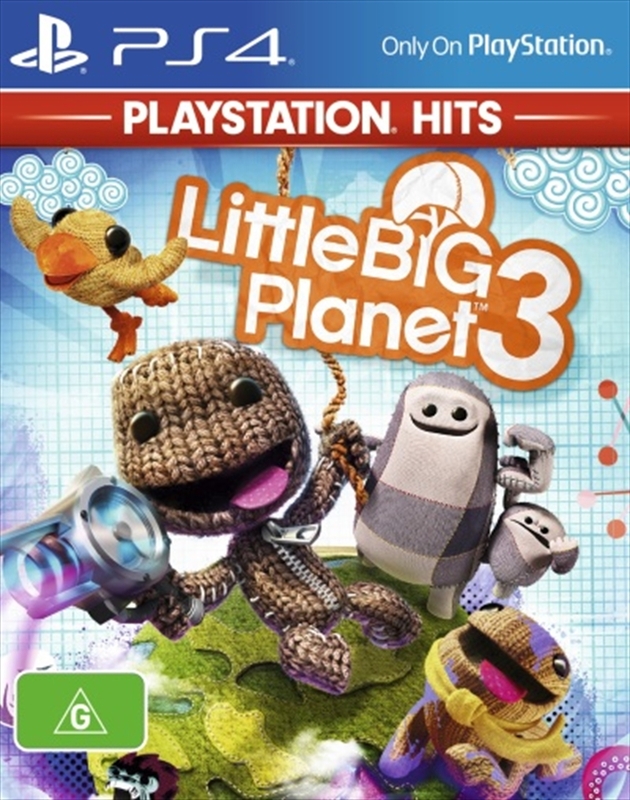 LittleBigPlanet 3 is a perfect showcase for PS4, featuring innovative support for the DUALSHOCK 4 wireless controller, stunning 1080p graphics and the ability to broadcast creations and gameplay clips with a touch of the SHARE button.